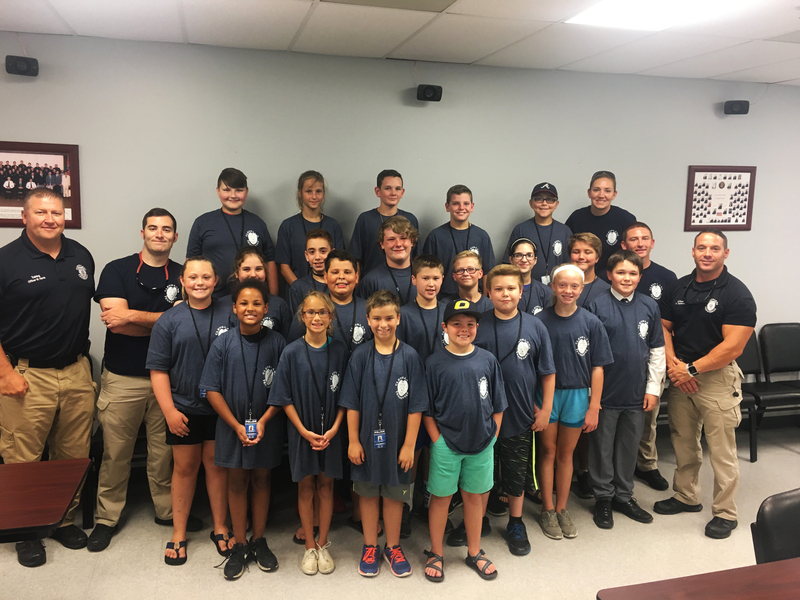 The Cleveland Police Department is currently accepting applications for its 2019 Youth Citizen's Police Academy. All applicants must be between 9 and 14 years of age. Child must be able to attend entire session. Any incomplete and/or unsigned applications will not be considered. This document is a public record and the information may be released by the police department without your further consent. Please type or print all information. Please completed the application by selecting the link below. Applications can also be mailed or collected at the Cleveland Police Services Building located at 100 Church Street NE, Cleveland, TN 37311. Cleveland’s Youth Police Academy is a comprehensive showcase of various tasks and jobs that a police officer can do. Participants will experience and be exposed to scenarios that may include, but not limited to: simulated firearms training, simulated explosions, canine interaction, drug awareness, simulated crime scene with a victim, jail and prisoners. While every interaction with police activities is done in the safest and most controlled way possible, some participants may be emotionally affected by activities. Please discuss all possible tasks a police officer may encounter and make sure your child is comfortable discussing and participating in “real-life” scenarios.